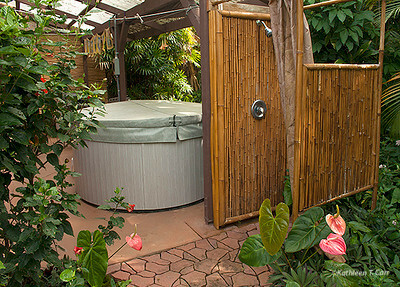 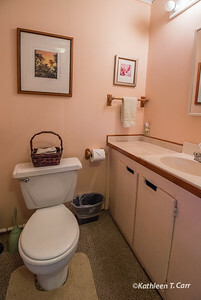 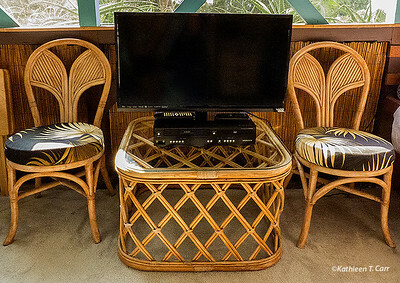 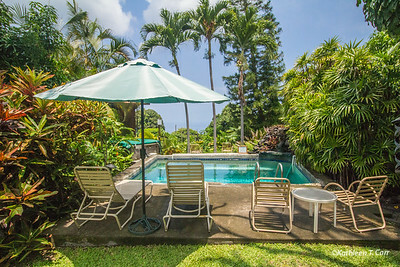 Tropical Hideaway is a charming Hawaii-style studio apartment in a lush garden setting, with ocean views, a chemical-free salt water swimming pool with waterfall, and private hot tub. 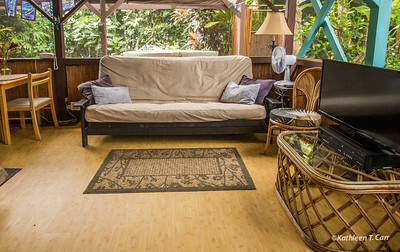 Tropical Hideaway is just three minutes away from fabulous snorkeling, kayaking, diving and dolphin experiences at Honaunau (Two Step), and close to Kealakekua Bay & Ho'okena Bay. 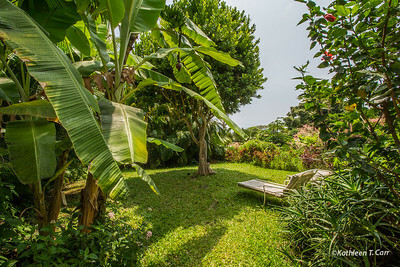 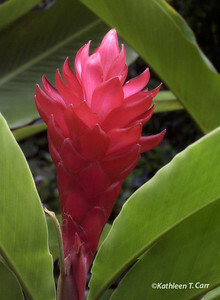 The beautifully landscaped garden is filled with mango, papaya, banana, avocado and other fruit trees and flowers. 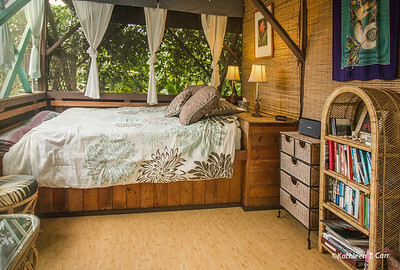 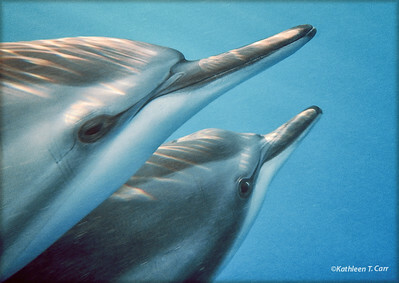 Relax in the back to nature environment or explore the island by day and return to your cozy retreat by night. 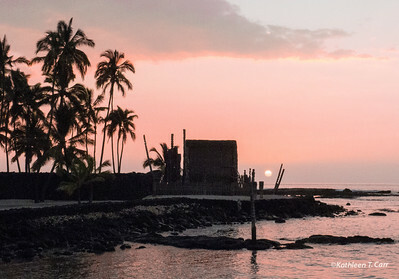 See the awesome beauty of Hawaii's active volcano in Volcanoes National Park, visit stunning beaches, or the cowboy country of Waimea--all within a 1.5 hour drive. 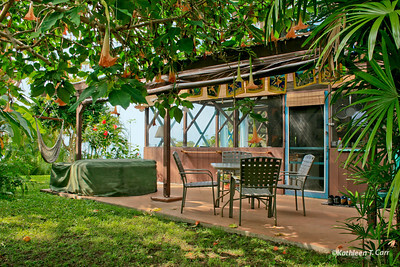 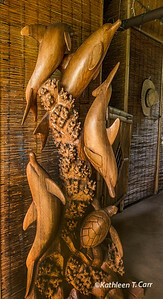 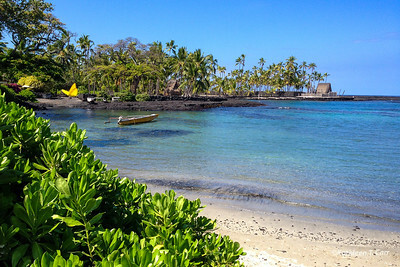 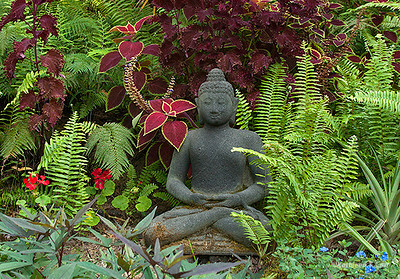 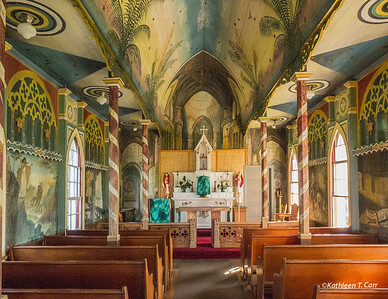 Just 20 miles south of the charming town of Kailua-Kona, on the sunny, west side of the Big Island, Tropical Hideaway is near the Place of Refuge National Park and the Painted Church. 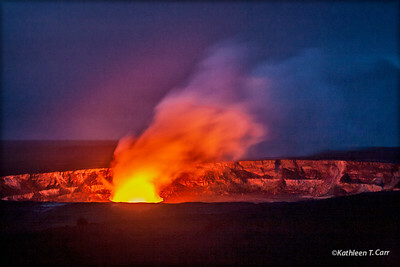 Volcano National Park, a prime tourist destination, is unforgettable, and 1.5 hours away. 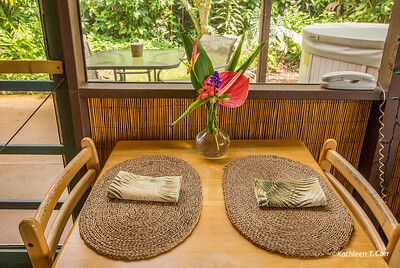 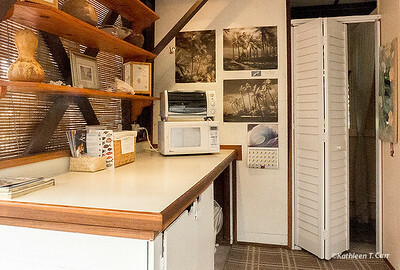 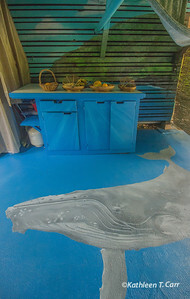 Our vacation rental is not only perfectly situated for those who wish to experience the real Hawaii, it's also affordable. 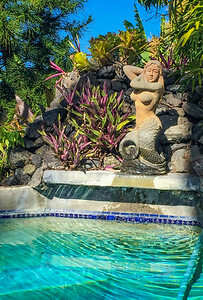 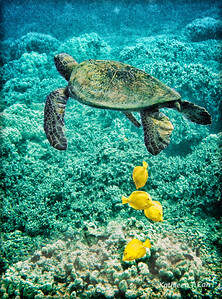 The true diversity of Hawaii is available only on the Big Island, and you can come share it with us in our gorgeously situated romantic vacation getaway. 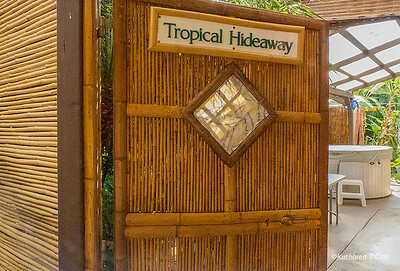 If you book Tropical Hideaway in conjunction with a photo tour or private session, I can offer a package deal, which will save you money. 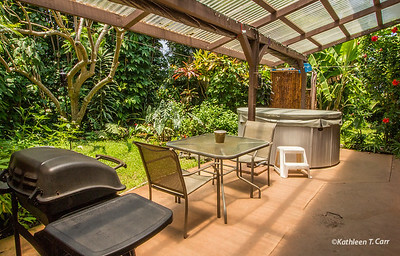 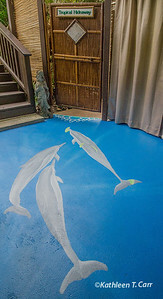 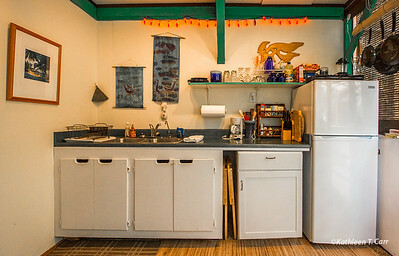 For availability, please check VRBO at www.vrbo.com/135657, Flipkey at www.flipkey.com/320473, or Airbnb at www.airbnb.com.